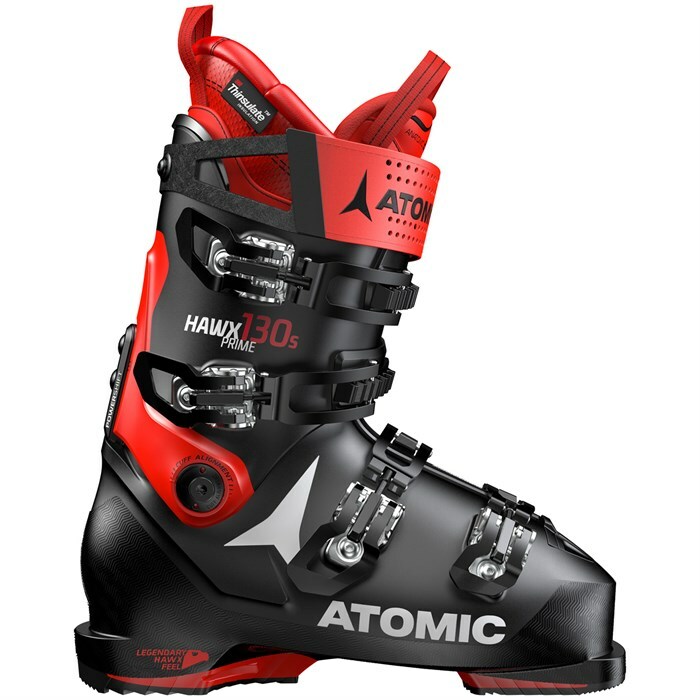 The Atomic Hawx Prime 130 S Ski Boots deliver race-like performance without the bone-crushing fit of a plug boot. Sound like something you're interested in? 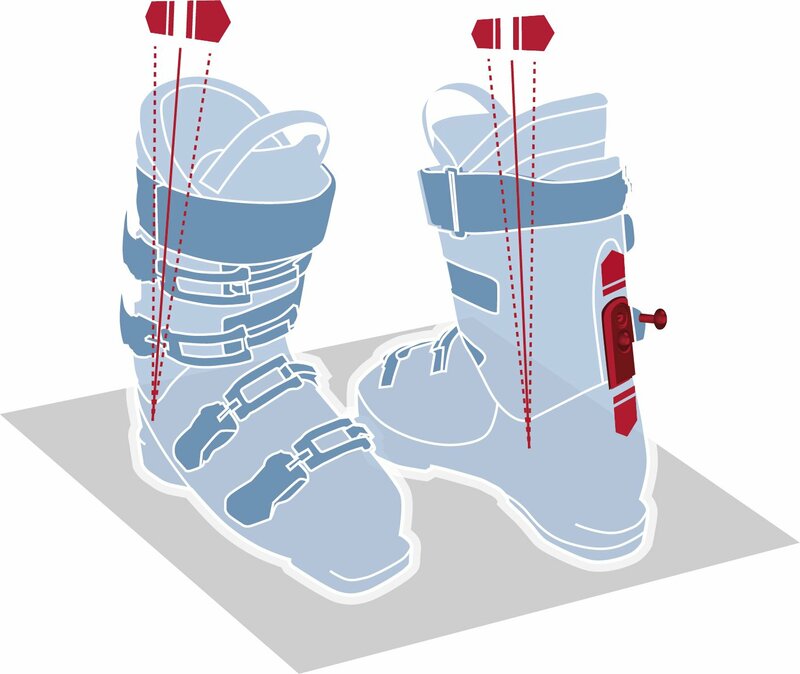 Check out the Prime 130 S's plush out-of-the-box fit - $$$ for most average width feet - with Atomic s proven Memory Fit customization option if you need still more. This is Atomic s top model in the Hawx Prime line, and as such it gets tweaks like a True Flex additive in the shell to keep the flex more uniform through a wider range of temperatures. As with the other Primes for 2019, the 130 S benefits from a freshly designed Prolite build, which strips away unneeded material for lighter weight without sacrificing power. The Hawx Prime 130 S is a sweet boot that's waiting to make your season a resounding success. Flex: 130  A very stiff flex for maximum power and response, suitable for very fast and aggressive skiers. True Flex  Atomic's True Flex PU and Grilamid shell materials maintain a consistent flex and feel in a wide variety of temperatures. Memory Fit 3D Platinum Liner  Features Asymmetric Liner Construction with an asym tongue, toe box, collar shape and high-quality lining materials.